My clients often call with an apologetic voice: ” I am in a bad place today, I need you to help me get out of it”. To which I just smile and say: I love those hard, heavy places, that is where you find gold. Tell me more …” , to which they start describing where they feel stuck, inadequate, heavy or confused. Or scared, numb or unclear. Or all of those at the same time. As a coach I am wired for truth that resides in every person and as I was coaching a wonderful client this morning, we found gold, too. He is going through a challenging transition in his life and wanted to “come out” of his current suffering. To which I smiled and said: Let us look at this, shall we? So we did and what we found was more than what we both bargained for. We found his gifts as a leader, his own struggles transformed into strengths while we just watched his thoughts and emotions as the main engine to the success he wants to create in his life. Leadership is not always a glossy, high energy progress, “boom boom doing” and shining on the top of the hill. Leadership is also the quiet listening and noticing what is happening and instead of pushing it away, we embrace our true self because every leader goes through the valley of his work. In fact, without the valley we would not have peaks. 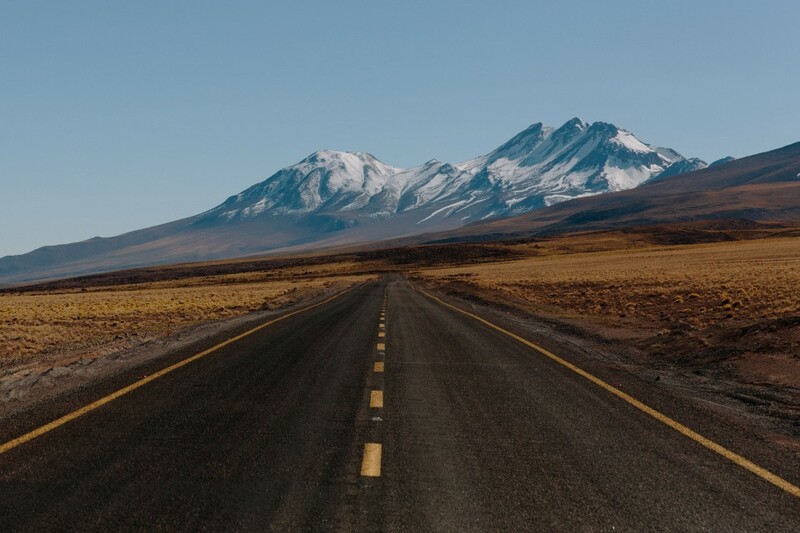 What makes a leader is to travel in the valley consciously, watching the road intentionally and carry on despite the fact that he is in the valley. Or precisely because he is the valley because there is gold there, too. It is to find resonance and gold in the rubbles where we are desperately looking for solution and seeing what is already there. Leading our own life is to choose to listen to our emotions and instead of fighting them, understand where they come from and what gifts they bring. Our personal leadership is traveling through the peaks and valleys of success, disappointment, love, fear and more with our whole heart and clear mind. It is hard to practice this in the world where leadership is promoted as a success-driven formula but I truly believe this is the way to lead our lives intentionally and meaning. 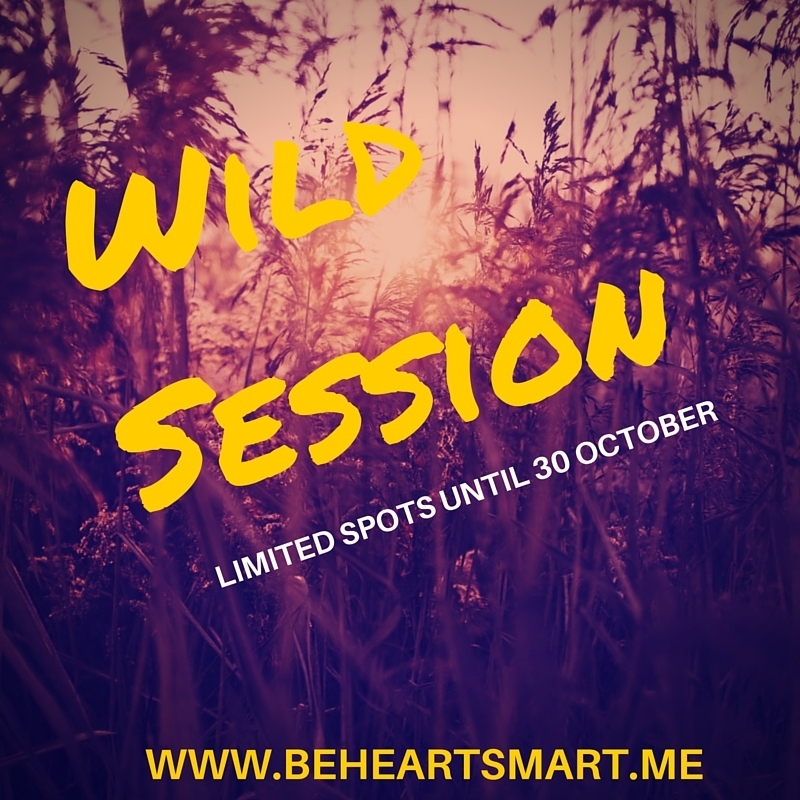 If you would like to find out more, why not sign up for my Wild Session to find some gold in your own leadership?